Social media provides the world with a window into our daily lives. For some, that can be detrimental, opening them up to abuse and criticism. However, in certain fields, this instant insight we award to our followers could be a major benefit, as it is in the case of the rising stars of cinema. 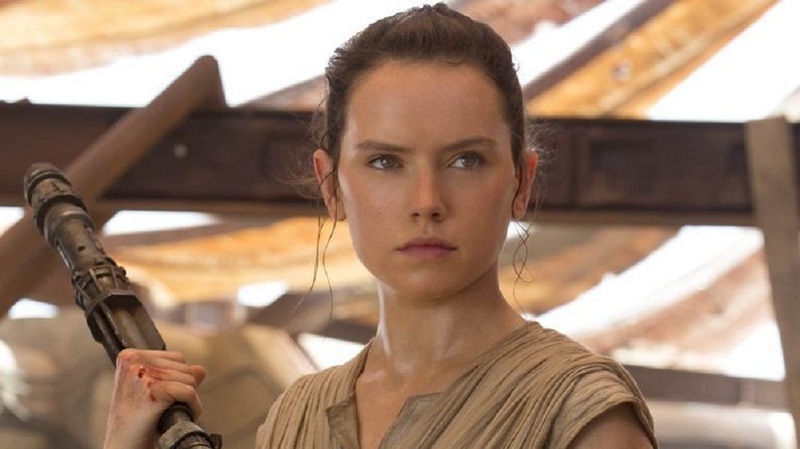 Talking to the Standard, Daisy Ridley, who shot to sudden stardom for her portrayal of Rey in Star Wars: The Force Awakens, spoke out about the challenges faced by her now co-stars who appeared in the original trilogy, and how she believes social media could help her avoid similar troubles. The exact trouble in question? Typecasting. Typecasting has long been an issue in Hollywood, especially for the stars of iconic films such as the original Star Wars trilogy, who became unable to separate themselves from their roles after audiences seemingly failed to imagine them playing any other character. It's the exact reasoning that caused Daniel Radcliffe, star of the world famous Harry Potter franchise, to take on a string of potentially risky, smaller projects as he attempted to branch out from his early career. "It’s funny, because the original Star Wars was so new, people were like, ‘This is huge.’ It was difficult to imagine these people [the original stars] as another thing. But with Instagram and social media, people can see another side to us, so it’s different." Ridley is far from the first to point out social media's beneficial relationship with the film industry, which has seen the stars play an ever larger part in promotion in recent years, but her statements show that she is looking beyond the scope of a single franchise and on to her career as a whole. Unfortunately, this kind of foresight is even more crucial for the women involved in the film industry, who still earn less on average than their male counterparts and are considered 'too old' for mainstream leading roles by many casting directors by their mid-thirties. As a result, Ridley's grasp of social media, sheer determination to succeed and clear view of the direction she wishes to take could prove to be the difference between a fleeting moment of stardom and a long, illustrious career. "I know in my mind what I want to achieve. This is one incredible thing and is going to lead to more things — hopefully more genres." - Daisy Ridley.